6. You cant delete me ! 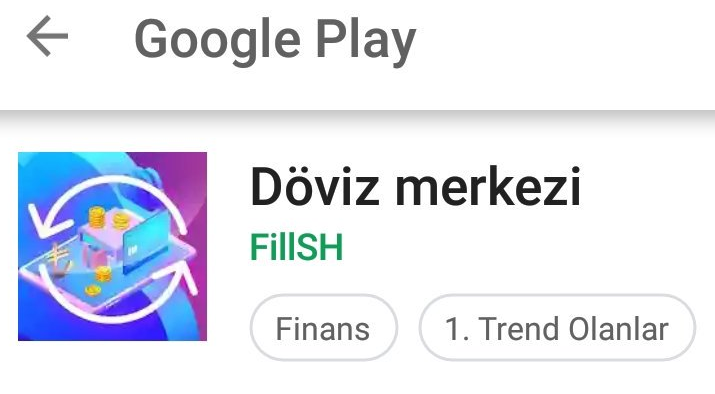 To spread malware generally google play store is used. 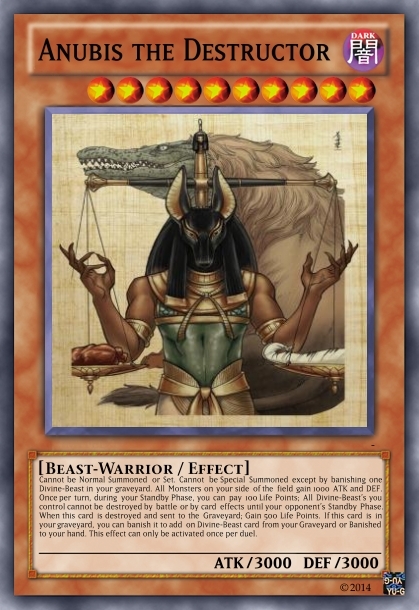 Anubis generally consist of two part. I’ll call them downloader and payload. If malware spreads over third party sites, such as flash updates it only downloads payload of anubis. But if malware spreads over google play store, it uses downloader. Because it needs to. If payload of anubis is used it will be detected by play protect easily. 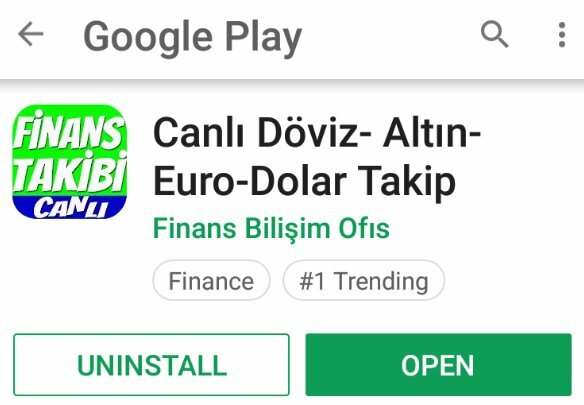 So to download payload, fake applications deployed on play store. But how an application downloads and installs another application ? Easy, with REQUEST_INSTALL_PACKAGES permission. I think in the current state of Play Store this permission is dangerous than any other one. Because Play Protect can catch malware and rats if published on play store. Spread of malware generally comes from this permission. Users need to check if this permission is in permission list. Malware needs to lower suspicion of user after installation. Anubis downloaders use little but strong steps to make user believe it is legitimate app. Since threat actors want to catch valuable victims, generally these fake applications will be finance related apps. Such as Currency Converter. But these apps will imitate legitimate ones. Here is how earlier fake apps worked. After installing, app will remove itself from homescreen. Why ? Lets say you downloaded an app. But it didn’t worked like you wanted. What you do ? Go back to homescreen and delete that app right ? Now you need to go to settings. Also after opening fake app, generally app will prompt App needs to be updated and forward user to legitimate app that have same app icon, app name and almost same developer name. So you downloaded an app, it forwarded to real one and you installed it. When you go back to your homescreen, you will see only one app which is legitimate one. With this, suspicion of user is lowered. But when you go to settings and list application, you will see 2 of them. Also ! if you try to remove malware from settings an system error(!) will show up. With these icons threat actors want user to believe these are legitimate apps. After downloader gets payload app from command and control server, prompt will shown to user. User needs to activate third-party installation and press yes to prompt screen. Then app will installed. After user opens up, app will ask for permissions then nothing will shown and app will dissepear from app list. Did you see flickering after giving Accessibility permission ? We will come to that. In desktop malware generally malware will write itself to Startup folder to get persistence and open itself each boot. What about Android malware ? Let me introduce you to RECEIVE_BOOT_COMPLETED. With this receiver, app can open itself in background when device is booted. Cool right ? You cant delete me ! Lets say user gave all permission to application and installed it. But you want to remove app. When you go to settings and try to delete app, you click the app icon. It says System apps cannot be deleted and you are forwarded to user to Home Screen. App didn’t take device admin permissions. How it can do that ? Lets find out. From official android page :’Accessibility Services run in the background and receive callbacks by the system when AccessibilityEvents are fired. Such events denote some state transition in the user interface, for example, the focus has changed, a button has been clicked, etc. Such a service can optionally request the capability for querying the content of the active window‘. What can go wrong right ? Anubis tracks all accessibility events and checks event types. So if you open new app window state will change and event will trigger. Event type of TYPE_WINDOW_STATE_CHANGED is first check. To remove malware you probably go to Settings. Settings is also an android application called com.android.settings. Second check is if triggered event comes from com.android.settings. 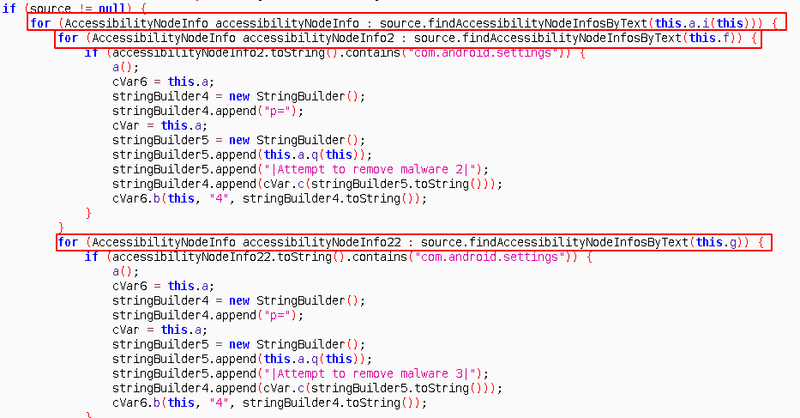 Then malware checks if certain strings in Event description. If all conditions hold, an Activity is triggered a() . This activity just opens AlertDialog which says System apps cannot be deleted. Since Application doesnt have any Launchable content, android opens alert box in the Homescreen. So whenever you try to open Malware’s details in Settings you forwarded to homescreen with alert box and you can’t delete app. 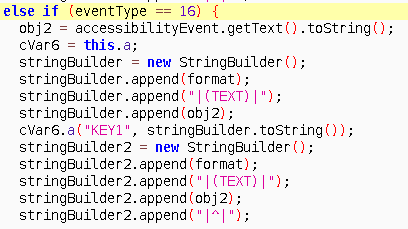 Now we covered TYPE_WINDOW_STATE_CHANGED event. Lets look at other 3 event. Remember flickering after giving the accessibility permission to malware ? With accessibility, app can press buttons (yes literally). Malware press yes without user interaction. You guessed right, action 16 is ACTION_CLICK and this.e holds StringYes. Even though malware installed on the device from downloader without being flagged, Play Protect will constantly scan the device if its enabled and will flag anubis app as a malware. To overcome this malware tries to disable Play protect. 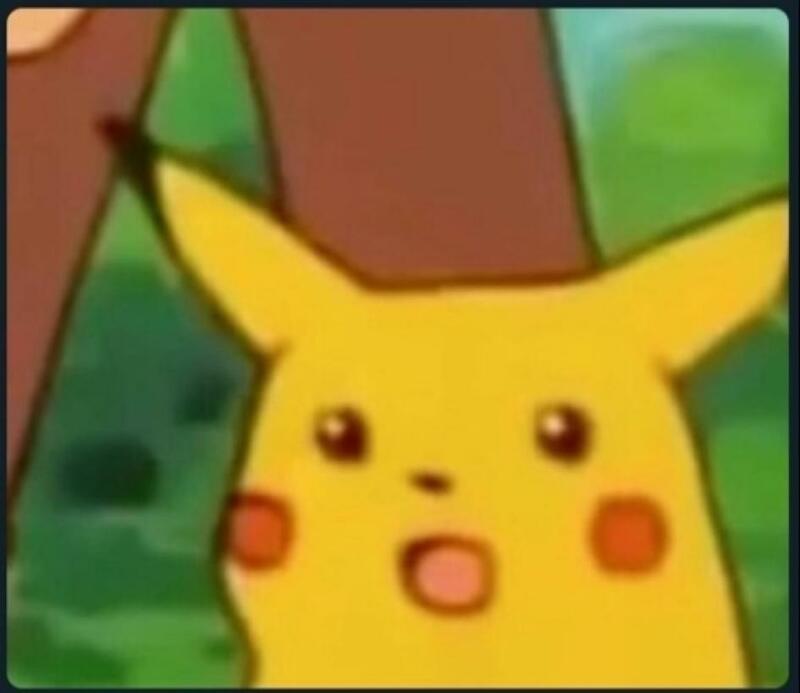 When malware installed, first thing it does is listing installed packages and sending it to command and control server. These application names are sometimes used for another purpose. For example when threat actor knows you have, lets say ‘com.x.bank’ app, threat actor sends sms that crafted for that app to lure user to open com.x.bank application. You have received 10.000$. Login in to your X account With this technique user will open that app and fake overlay will shown. This can be taught as backup plan for phishing user. Malware authors always try to find creative ways to fool victims to get their information. Overlay attack is one of them. Since early 2016 (MazarBot ) a lot of android malware used this technique for collecting user information. When targeted apps opened, malware triggers and pulls phishing page that generated for that targeted app from command and control server and overlays over targeted app. Showing it is easier. Since overlayed screen is similar to original app and process of overlaying is done in very short time, user probably dont get suspicious. But how malware detects opened apps and overlays itself on top of another process ? Lets find out ! Then collected data will be send to command and control server. But running in forever loop will cause some battery issues right? Battery optimizing apps will close malware. Malware author was aware of this and here comes another permission REQUEST_IGNORE_BATTERY_OPTIMIZATIONS. With this permission app will not seen in battery optimizations. This is scary part. Malware already have SMS_READ permission for reading sms. Why ? For OTP codes. Addition to reading, malware requests for being default SMS app. If user accepts, threat actor behind the command and control server can delete SMS from device. Then sms will be removed and user wont have any clue. Call forwarding, oh this is really scary. Lets say bank understood user is victim of malware. Calls him/her number. But who opens the phone ? threat actor. While writing this post, Android announced 9 beta with great security related news ! Now apps can’t open itself without user interaction, no more overlay tactics for malware !